YET–this year December proved quite complacent. Two snow days prior to the Christmas Break (which didn’t happen until 12/22!?!) helped calm the last minute crazies and allow for last minute holiday need-to-get-done. As for the usual Good Reads smirk? Didn’t happen. Remember? I had tremendous down time in August nursing my broken wrist and managed a huge padding of 20 books read that month. I finished the year well, being over my 101 goal plus 12. I don’t plan on breaking anything in 2018 or anticipate unexpected down time, but I will pluckily sign up for another 101 reading goal. 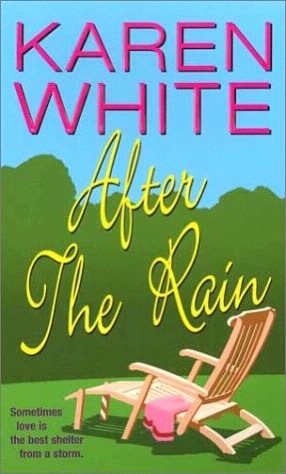 Although somewhat predicable in plot [troubled woman on the run stops in a small town and gets accepted by all the usual stereotypes and then falls for the town good guy, and there are major problems getting together but of course you know they will], this nevertheless has solid writing and provides that comfy, light read needed after a long week. I surprisingly did not hear about this book until I found it whilst shelf browsing. Dr Wayne Flynt and his wife Dartie have the distinction of being within Nelle Harper Lee’s inner circle. The friendship began with professional correspondence, since Flynt is a noted historian, and warmed up to a true relationship lasting a couple of decades. In fact, Flynt provided Lee’s eulogy. 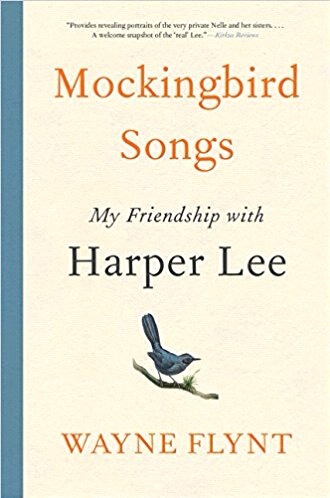 While more of a epistolary than a true biography, the correspondence between Flynt and Lee reveals aspects of Lee’s personality that solidly establishes her as a national treasure. A definite charmer. 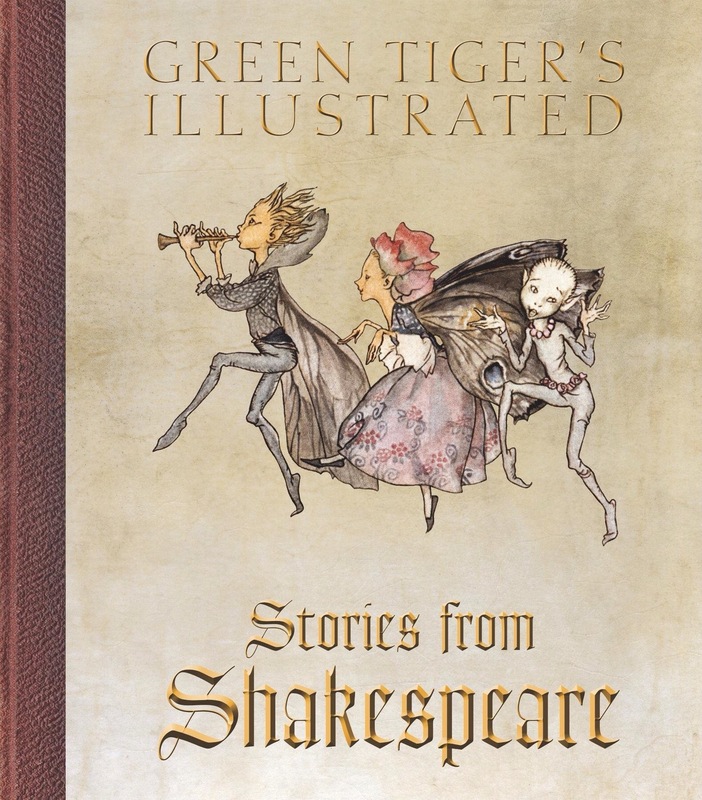 Ten of Shakespeare’s most well-known plays are paired with captivating artwork, and are retold by E. Nesbit. Aimed towards children, this is an adaption that is appealing for anyone interested in Shakespeare, or even those desiring a winsome read. 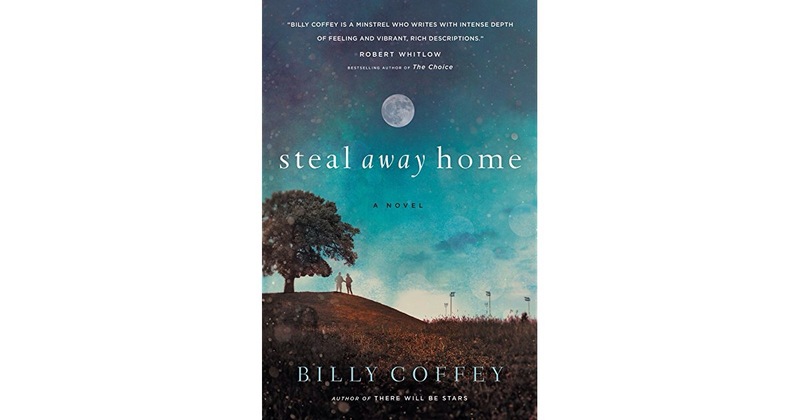 Billy Coffey is establishing himself as a storyteller who combines faith with a tale that’s in no hurry to get there. The plot will travel forward some and then twist and turn and settle in for a culimating ending that is so surprising it makes a reader shout out loud. At least I did. This is a story of living with choices made, of loving with a divided heart. And baseball. Coffey flips his story around a live game and the past that brought a Cinderella minor player up to the majors for one night. A five star. Looking for books to plump up my classroom SSR shelf, I picked up this surprising gem at the local library book sale. 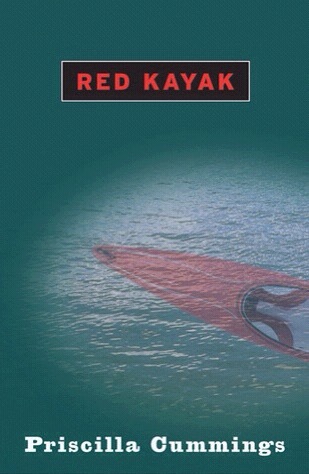 Not being a huge fan of younger YA, I didn’t have high expectations for an engaging read. Wrong call. Cummings presents a compelling story of how one decision can affect many people, and she does it without a sermon. Her realistic situations and characters resonate well. I promptly set off to find the other two books in the series. Another five star. Looking forward to another year of Good Reads. Any favorites from 2017? Though my current vocation is English teacher, I am really a librarian at heart. My principal knows this and understands I am awaiting the day the district figures out the funding to put a certified librarian back into the school library (“pick me, pick me”). I also have visions of retiring from teaching and hiding out in the local community college library working on mends and discards, like I did in my yesteryear life. Until those designated times happen, I live vicariously through other librarians’ lives. Knowing that background–how could I resist this title when I saw it propped up on the “last chance” rack at my local library? 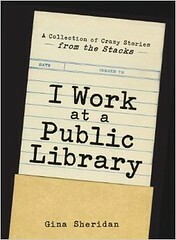 Gina Sheridan, does indeed work at a public library, and her library must be crazier than the ones I have worked in. She even has a blog dedicated to daily oddities that happen there. If you think libraries are calm, quiet, and bland places to work in, you really need to check out her postings. I had fun reading her book, and could definitely relate to some of the odd conversations she had either overheard and participated in. One of my favorite sections was her Chapter 3: 028.9 Reading Interests and Habits where she shared some of the “not quite titles” her patrons asked for. Ever hear of these? Do you have any interesting tales from the library? Can you top my story of the fifty dollar bill left in a book as a bookmark? Or the guy who checked out an armload of expensive art books who tried to sell them at one of the bookstores down the street ten minutes later?